May is here and there's so much to do! 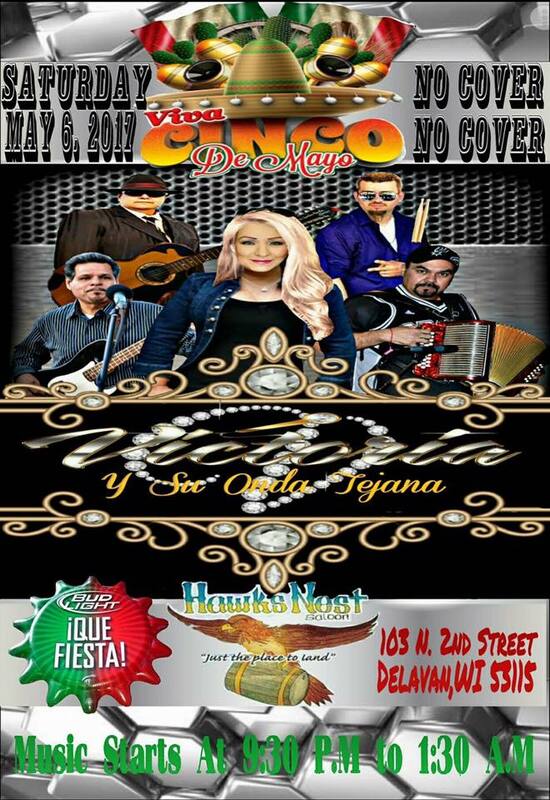 Delavan will be celebrating with its annual Cinco De Mayo Celebration, which is a day celebrated by many Mexican-Americans across the United States. It is a day of cultural pride that commemorates the unlikely victory of an outnumbered Mexican Army over the French occupying forces in the state of Puebla on May 5, 1862. In the State of Puebla it is known as El Dia de la Batalla de Puebla or the day of the battle of Puebla. It is not the true independence day of Mexico, which is September 16, but is a time to come together as a community and celebrate freedom and share our culture and traditions with everyone. This year’s festival in Delavan’s Downtown Tower Park will be a grand celebration, featuring arts & crafts, music & entertainment, and food vendors offering many delicious and traditional Mexican foods. 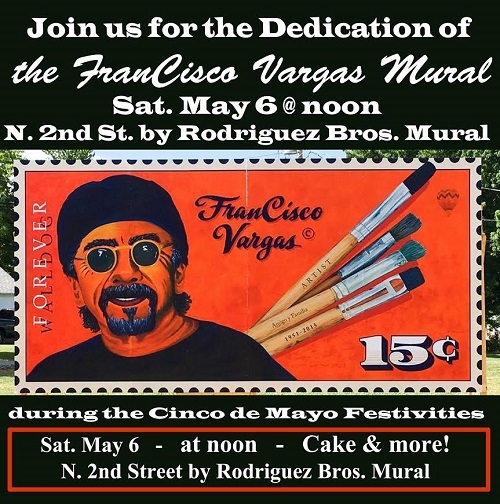 At noon there will be a dedication of the FranCisco Vargas mural. And don’t miss our featured car show this year that will appeal to the classic car lover in everyone! 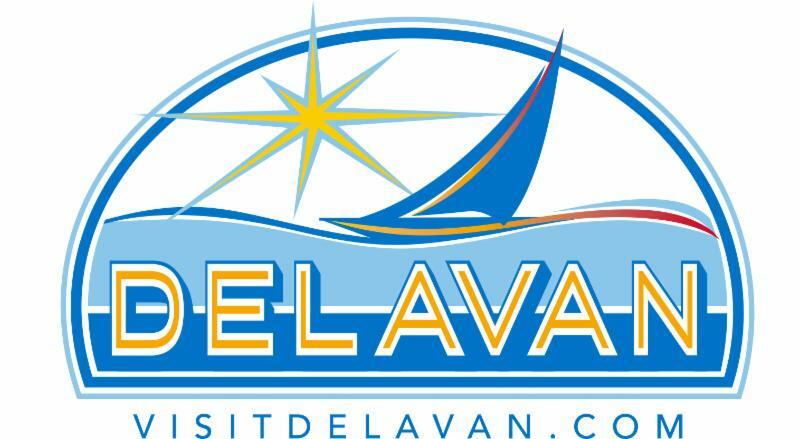 This is a time for not just Delavan, but all area communities to visit historic downtown Delavan and enjoy great food, music and dancing that is sure to be a memorable experience. We hope to see you there and do not forget to visit and shop the many local downtown businesses that help support this event. All funds raised will go to help support next year’s festival, as well as for a scholarship to be offered to a graduating student at Delavan-Darien High School. Delavan’s 19th mural will be dedicated during the annual Cinco de Mayo Celebration. This mural is dedicated to the memory of FranCisco Vargas (1951-2015), an ward-winning artist & muralist from Fresno, CA. In 2014 he created the largest painted mural stamp in the United States (CA). Cisco was Co-Project Leader for the Rodriguez Brothers Potato Farm mural for Delavan’s June 2015 Walldog Event. Shortly after painting this mural, he was diagnosed with Hodgkin’s lymphoma and died September 7, 2015. Delavan was the last community that Cisco painted with the Walldogs. This memorial mural was executed by a host of Cisco’s friends during the Marshall, IL 2016 Walldog Event and designed by fellow Walldog Brenda Manor and she will be at the dedication of the mural. Jay Allen, author of the Walldog book, will also be at the dedication to sign his book. This book beautifully highlights all the Walldog events from inception in 1993 through 2016. If you love our murals, you'll love this book! It is available at Remember When for $35. Proceeds from the sale of this book go to the Delavan Walldog Mural Project, so purchasing this book helps maintain the murals and add future murals! Cake and refreshments will be served at the dedication. Join in the festivities; it’ll be a memorable experience! If you haven’t discovered Delavan’s Historic Walldog Mural Tour, we invite you to visit downtown Delavan soon. Mural map guides are available at many of the downtown stores. Shop the many local businesses that help support downtown events and helped make our memorable 2015 Walldog Mural Event extraordinary! Continue the celebration of Cinco de Mayo! 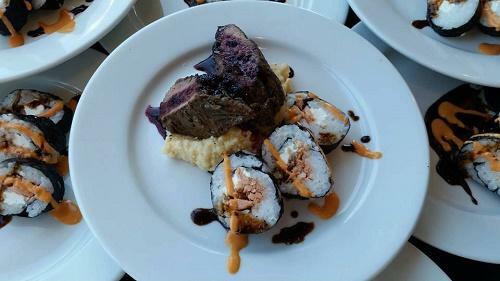 Enjoy local foods prepared by Tyler from Black Sheep of Whitewater, excellently paired with Staller Estate Wine. A 5 course menu to treat Mom in appreciation of all the meals she has served you! Treat Mom on her day to the extravagant Mother’s Day Buffet in the Frontier Restaurant. Featuring everything from Chef-prepared omelets and malted Belgian waffles to Peach Cider-brined Breast of Turkey and Gaucho Spiced Roast Beef at the Chef’s Carvery. The tempting culinary choices are sure to please the entire family. The best part is that Mom doesn’t have to lift a finger! Each mother will receive a freshly cut flower to take home, as well as free entry into a special Mother’s Day Drawing where she could win a fabulous pampering in the Calladora Spa. Reservations are required. Please call the Frontier Restaurant at 262.725.9155. Don’t just come for Brunch! We are offering a Mother’s Day Getaway Package (based on 2 adults & 2 children). 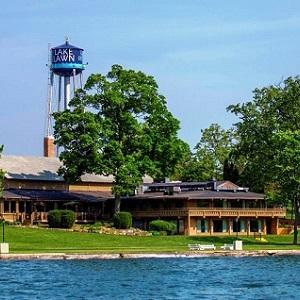 Two-night stay in a Lodges Queen or Lakewood Queen Guest Room, Mother’s Day Brunch for 2 adults & 2 children (4-12 years old), and a $50 resort credit to be used at any Lake Lawn Resort outlet. Packages begin at $419 + resort fee & tax. 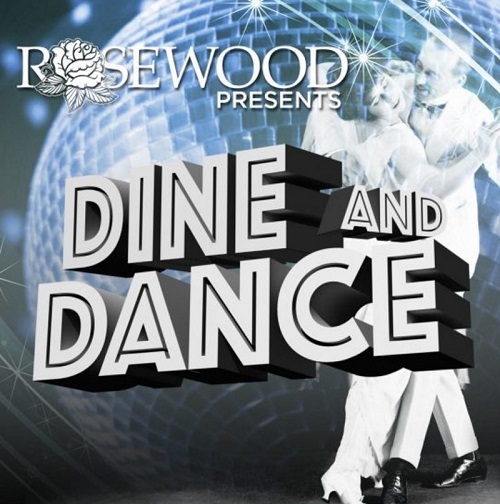 Enjoy fresh, farm-to-table cuisine and a musical cabaret performance in a rustic, casually elegant space at Rosewood. Select brunch and show tickets, brunch only tickets or show only tickets. 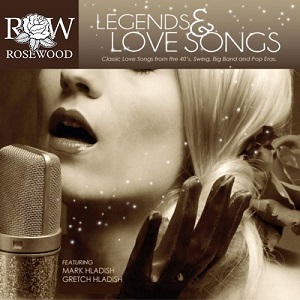 Rosewood's Legends Show begins at 2pm and features Mark, Gretch, and Jo, with John “Ludy” Puleo. LEGENDS are unforgettable voices in popular music! Legends are timeless and ageless; their songs define the very fabric of our lives. With a succession of hits spanning often thirty or forty year careers, these performers have carved a unique space in the history of modern music. Delight your ears with the melodies of Elvis, Barbara Streisand, Tom Jones, Diana Ross, Barry Manilow, Aretha Franklin, Roy Orbison, Patsy Cline, Frank Sinatra, and Celine Dion. The Rush Tribute Project will be Rockin' the Runway with us all night at the Lake Lawn Resort runway. Admission is a $5.00 donation to Children's Hospital of Wisconsin per person. Entrance will be be at the north end of the runway. Please be prepared to have ID and Donation ready. The Rush Tribute Project (RTP) is an homage to one of the most enduring and influential bands in rock music. Combining skilled musicianship with exciting performances, RTP brings the magic of Rush’s famous live concerts to clubs and festivals. Covering all 40-plus years of Rush’s amazing career, RTP painstakingly recreates the sound and energy that has made Rush one of the top selling rock bands of all time. With a lineup that has performed Rush tribute shows for over a decade across North America and around the world, including RushCon, RTP stands out as one of the premiere tributes to a legendary band. This three-piece uses vintage instruments, clothes and sounds to produce a Rush concert experience that is unparalleled for the casual fan as well as the most discerning Rush fan. There will be beverages, food vendors, and merchandise vendors on site to satisfy all your needs. 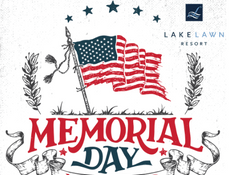 Celebrate Memorial Day Weekend on the Lake! Memorial Day Weekend kicks off a summer filled with activities – both on the lake and on the lawn! The weekend is packed with a variety of family-friendly events and activities that will keep you entertained all weekend long. Kevin Kennedy 9pm-1am (Lookout Bar), offering powerful vocal stylings of familiar songs from the 50’s,60’s,70’s,80’s & today. 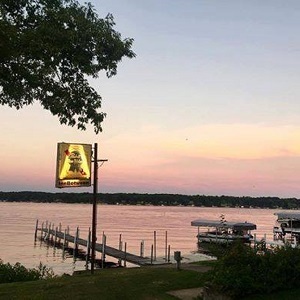 * Sunday, May 28: Triple D 12pm-4pm (Lakeside), playing current Top-40 dance, classic rock, 80’s, Country, Smooth Jazz…you name it! Make it a weekend getaway with 3, 2, and 1 night Memorial Day Overnight Packages available. Three night packages starting at $549. Two night packages starting at $449. Sunday night only packages starting at $269. 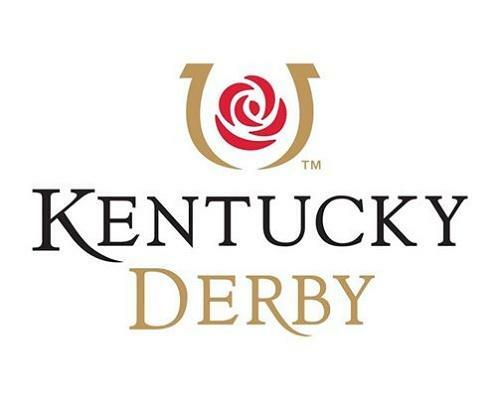 Reservations can be made online or by calling 800-338-5253. 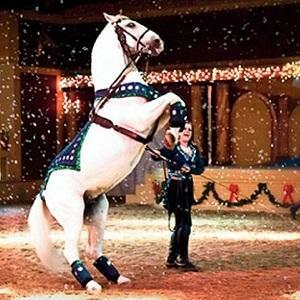 Experience the glitter, and rhinestone of The Dancing Horses 90 minute performance. Anyone looking for a day of family entertainment should visit The Dancing Horses Theatre. Exotic Bird Show at 3pm and additionally 6pm on Sundays. May the Force be with you! Don't miss out on becoming a Jedi! Participants will go through training obstacles to become a Jedi. 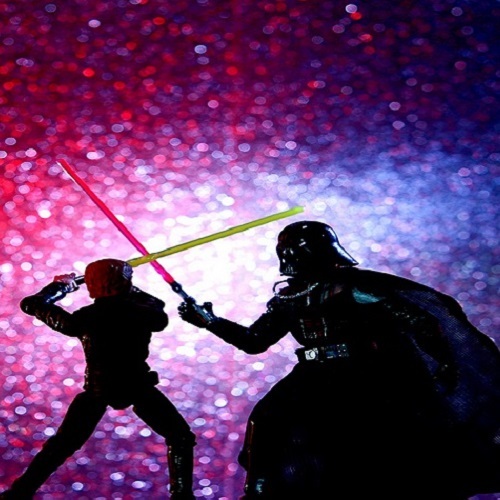 Come dressed up as your favorite Star Wars character if you wish. Activities will include games and obstacles, Yoda's scavenger hunt and crafts! Call Snug Harbor for any additional questions. Come down to the End Zone for the BEST variety of music in the area!! 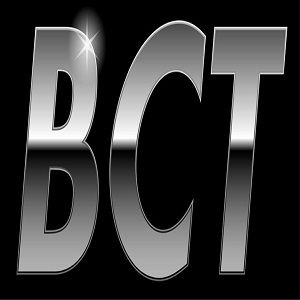 Lots of fun is in store for you when you party with BCT!! This is one show you don't wanna miss!! Join us for our May adult craft project as we create a mini-window box of spring flowers. We will be painting a mini wooden crate and then filling it with lilacs, a butterfly, and a surprise for your favorite gardener. All materials are provided. Please come dressed to work with acrylic paints. Join us for a relaxing night of Paint & Sip! 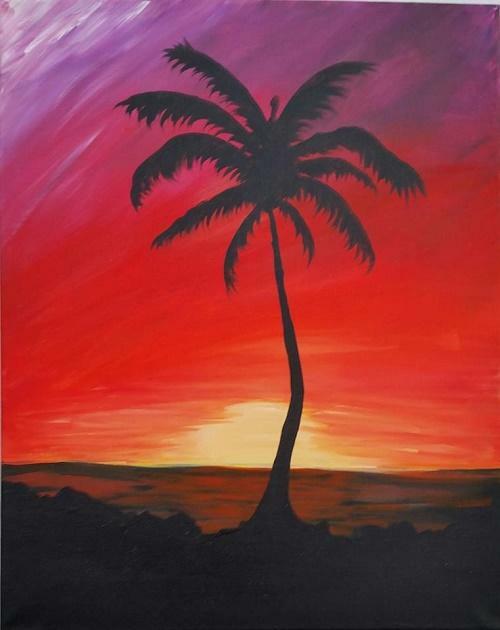 We will be painting 'Palm Tree Paradise ' ~ NO EXPERIENCE NEEDED! You choose the colors. Together we will guide you through a 16" x 20" painting that you will complete and take home that night. We make it fun and easy! Beginners welcome! Just $35 per person, which includes all supplies, aprons and your first drink is on us! RESERVATIONS ARE REQUIRED ~ stop in at Star Rock to sign up or call . Please arrive at least 15 minutes early to get checked in, find a seat and get a drink. Or arrive earlier for dinner beforehand! "Shamble" is not a typo! 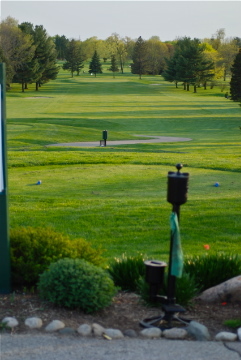 Each person of the foursome tees off, then you get to move your ball to the result of the best drive and play to the hole. For someone that's not the greatest golfer but loves the game, this is fabulous! Pick your partners, pick your tee time and have fun! 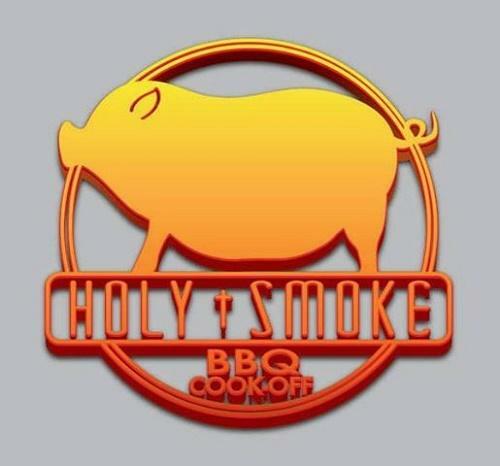 Save the Date for some of the best BBQ from amateurs around, but also for the biggest PTL fundraiser of the year, as this is a charitable event to benefit Our Redeemer Lutheran School. * FOOD: All you can eat Pig Roast with sides, desserts, and hot dogs for the kids served from 3 to 6pm. * COMPETITION: Men from our community will be judged by a blind panel, as well as by those in attendance, to see who is the best outdoor cook. * FUN: Kid's activities including inflatables, face painting, games and more. * FELLOWSHIP: This is a great chance to gather with friends and family and maybe even make some new friends. Enjoy fresh, farm-to-table cuisine and a musical cabaret show with "Elvis" in a rustic, casually elegant space. 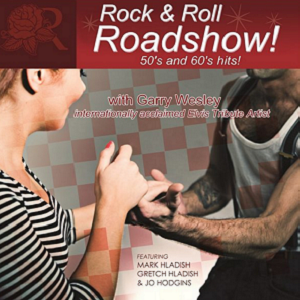 Mark, Gretch and Jo have invited the internationally acclaimed Elvis tribute artist, Garry Wesley, to join this exciting new production, performing some of the most memorable 50s and 60s Rockabilly, DooWop, and Motown hits. Enjoy a relaxed social paddle in your kayak, canoe, or on your paddleboard (rental info below) into a setting sun with a cold beverage awaiting your arrival. It's a great time to get to know future paddling buddies and have a mini vacation. 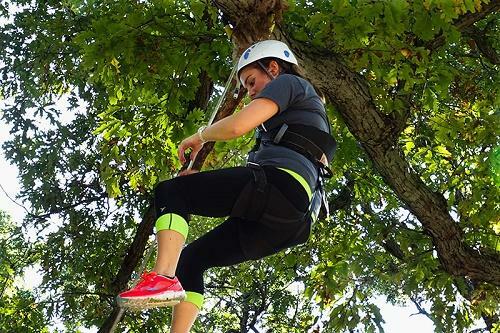 Join Brooke on Delavan Lake for an approximate 2 hour adventure as we launch at Blue Gill Rd. (by South Shore Bar & Grill) and paddle to the Inn Between for a beverage and paddle back. - Launch time: 5pm at Blue Gill Rd. Eddie is well known as a premier vocalist. When you combine his smoky baritone with the sweet tones of the band’s female singers and the fantastic musicianship that emits a delicious blend of jazz, pop and R&B. Enjoy an evening of entertainment, dancing and fun with this must-see-band. You'll smile the night away as you sway to the hits and iconic tunes that have you living down memory lane. 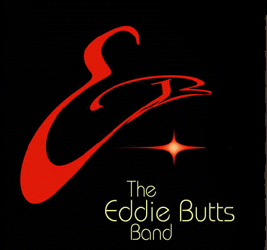 The rock solid vocals backed by a well rehearsed and professional band are the reason why The Eddie Butts Band has been such an icon for so many years. The Basin Street Boys are an award winning 6-piece Dixieland group that plays both jazz standards from the 1920s and 1930s and more modern tunes played in the Dixieland style. 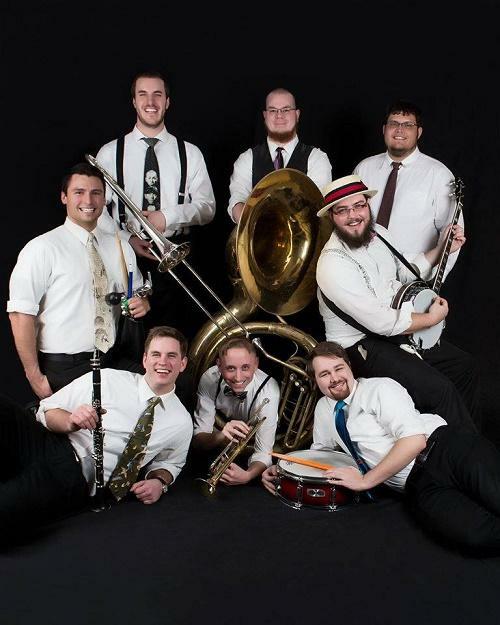 The group first assembled in 2011 and, while performing at a multitude of venues, continues the goal of spreading the exuberant music that is Dixieland. New Orleans feels closer with when you hear them play. No matter what your taste in music is, The Basin Street Boys will have you stomping your feet, clapping your hands, and up on the dance floor in no time! Remember When is truly "a unique experience." Housewares to home decor, antiques to collectibles; they have it all. They carry American-made items such as Fiesta, Blenko, Door Pottery, and more. Their lower level is a multi-dealer antique mall featuring pottery, glassware, furniture, jewelry, books and so much more! They house the National Cookie Jar Museum on their upper level. If you're looking for a cookie jar, this is the store for you. They also offer worldwide shipping. Stop at their "Perfect Cup" Espresso Bar, featuring Colectivo coffee; you're welcome to drink your favorite brew while shopping. Each month a category for all three floors will be highlighted. Most items $10 & over within the month's category will be 10% off.